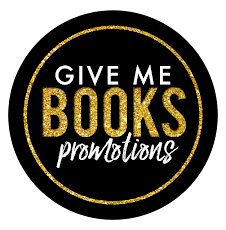 For more information about Leigh, please visit her website, “Like” Leigh on Facebook and follow her on Twitter, Instagram and Goodreads. Join Leigh’s newsletter to be the first to hear about upcoming releases. She’s loves hearing from her readers. Email her directly at leighjames@leighjamesbooks.com .